It is not about why it is about how. Yes, it about how Range Rover Velar wins world’s best car design of the year award. It is not early days where you were contented with cars with no unique features; now people want smart vehicles with a luxury interior. Latest gadgets and classy looks along with a lavish and powerful engine instead of a car which can tow them from one place to another. It is not about conveyance it is about class now. A car is having a powerful engine and classy looks introduce yourself before you do it while SUV’s play a role of standard setter. Undoubtedly SUV’s have a special place in the automotive world, and when we start looking for the peak of the standard, there is only one name. Yes, it is Range Rover. 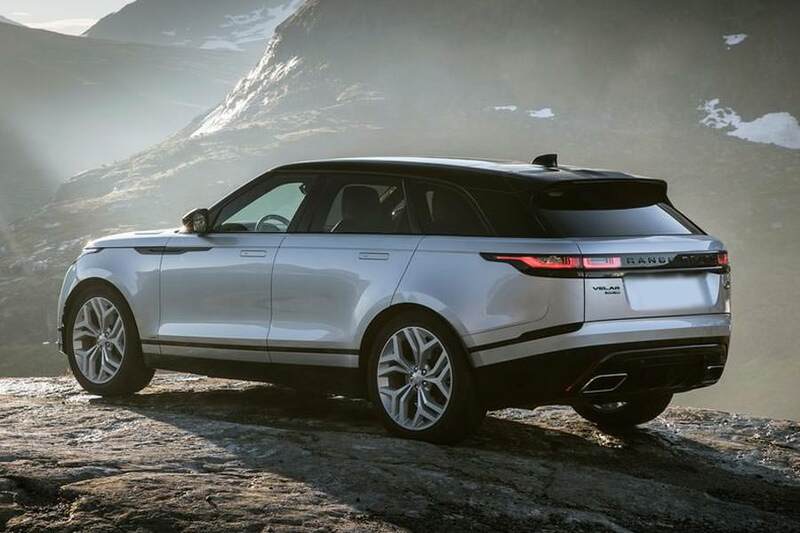 What’s not to admire in Range Rover Velar? It is a masterpiece with all its quality specs and features. There is a 2.0-litre four-cylinder diesel engine which is capable of producing 178 and 273 horsepower. 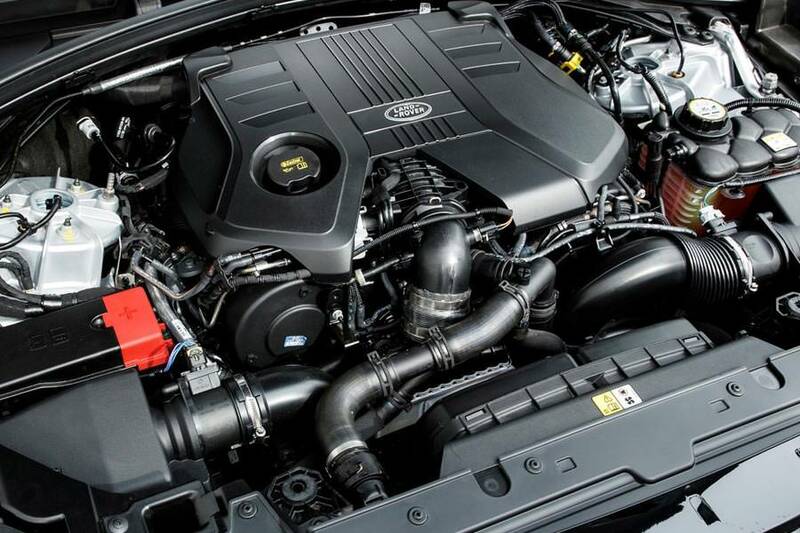 Not only has this but Range Rover also offers a 2.0-litre petrol engine which is eligible to provide a 247 horsepower. Looking for more potential? Well, Range Rover will introduce a quality engine at the end of this year which will be capable of serving you with 296 horsepower. These V6 supercharged petrol and non-turbo diesel engines are capable of dragging Velar from zero to 60 mph just in 5.3 seconds and respectively give 375 and 296 horsepower. Range Rover Velar is more than perfect for off the road driving because of its primary ability of all-wheel drive; this facility makes it different from its rivals like Jaguar F-Pace. Range Rover has been ruling over the SUV family from the start. Though it faces a lot of challenges and tough time by its rivals Range Rover succeeded in maintaining its position on top. Velar is also one of the masterpieces of Range Rover which has just won the award for World Car Design of the Year. There is a long list of the reasons for winning this award, but here we shorten that list and tell you few specs of Range Rover Velar which make it supreme among its rivals. 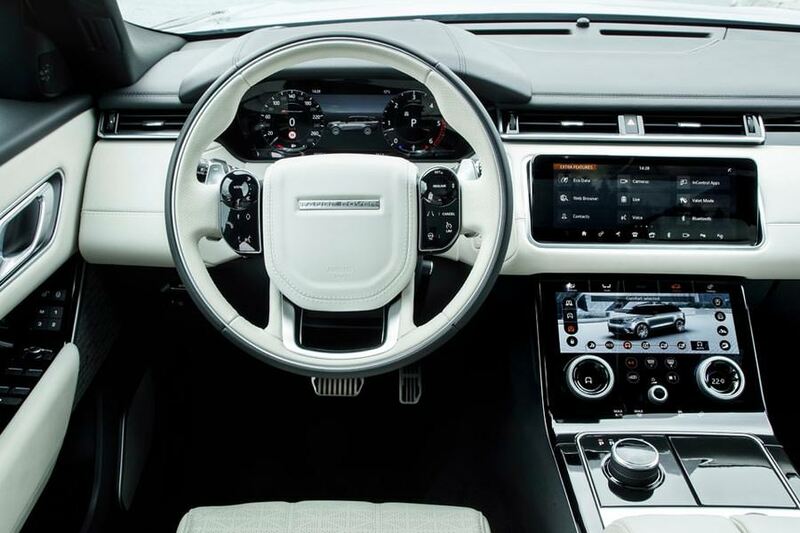 Range Rover Velar do care about your comfort as well as a safety which is why you can have automatic climate control system, air quality control system, cruise controls system along with multi-functional steering. And when it comes to the safety, Range Rover Velar stands first again as compared to all its competitors. For the sake of your safety and security Range Rover, Velar provides the driver, passengers and side airbags, central locking system; Anti-lock braking facility, crash sensors, engine immobilizer, traction control system; hill assists along with hill decent control system. If you want to know more about Range Rover Velar, try it once. Surely you will not deny its beauty either its quality drive.